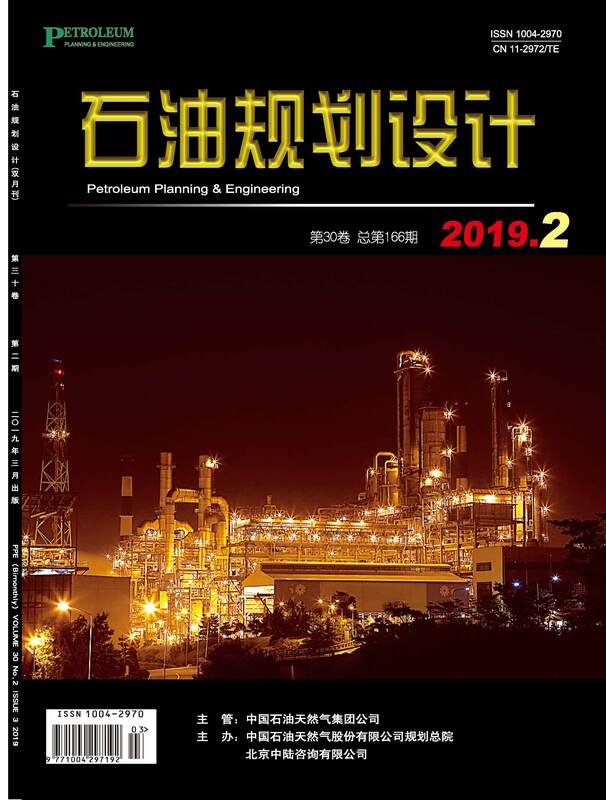 英文摘要：Aim to the requirement of surface engineering construction and maintenance in oilfield, engineering information management system was researched and developed base on 3D visualization map. Focus on the system structure, key technology, database construction and function realization, the application technology and realization method of pipeline mapping and corrosion detection and the realization of basic geographic data processing have been discussed. At the same time, in view of the database construction, several aspects have been carried on the detailed introduction, including the unified standard, the space and the coding standard, the data model, the form and the database construction process. The establishment of the accurate and complete basic topographic map data of mining area and accurate coordinate system data of oilfield including well station, pipeline network, transportation and other fields can provide comprehensive and accurate data supporting and data security for surface engineering construction and management.